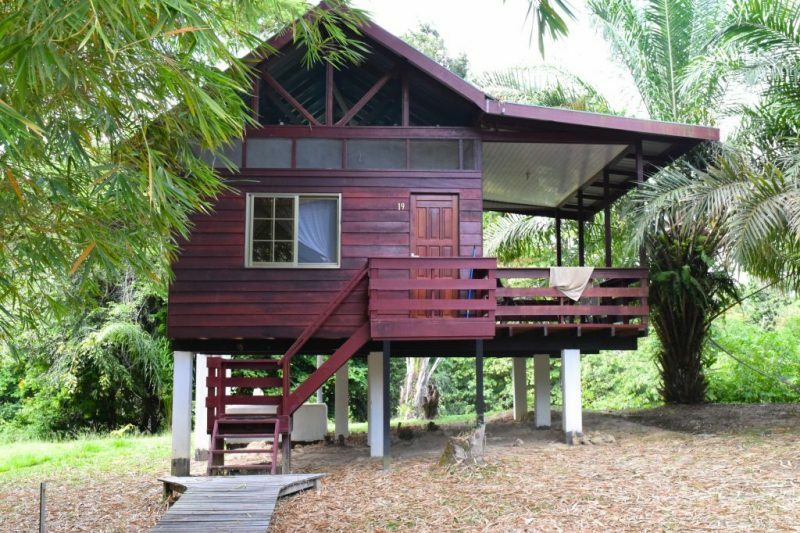 Anaula Nature Resort – METS N.V.
On holiday in Suriname? 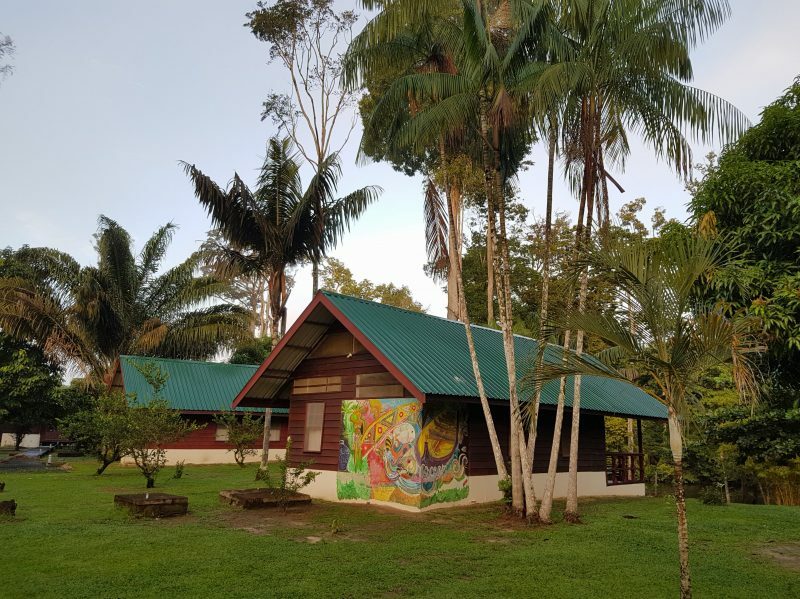 Anaula Nature Resort is the right place for an unforgettable, adventurous nature and culture experience. The resort is located in the Upper Surinam area on an island in the Ferulasi rapids. It features luxurious cabanas with a child-friendly swimming pool. We start our day with a nature and culture experience, we depart from Paramaribo heading south. Passing the impressive giant trees and villages situated along this road. After 190 km we arrive at Atjoni the mooring place of the dug out boats, here we start our exciting canoe trip. This trip by motorised canoe will take about 55 min to reach our destination, the comfortabe Anaula Nature Resort, which is situated at the foot of the Ferulassi rapids. During this trip you can enjoy the breathtaking nature, the turbulent Jaw-Jaw rapid and we will pass several Maroon villages. 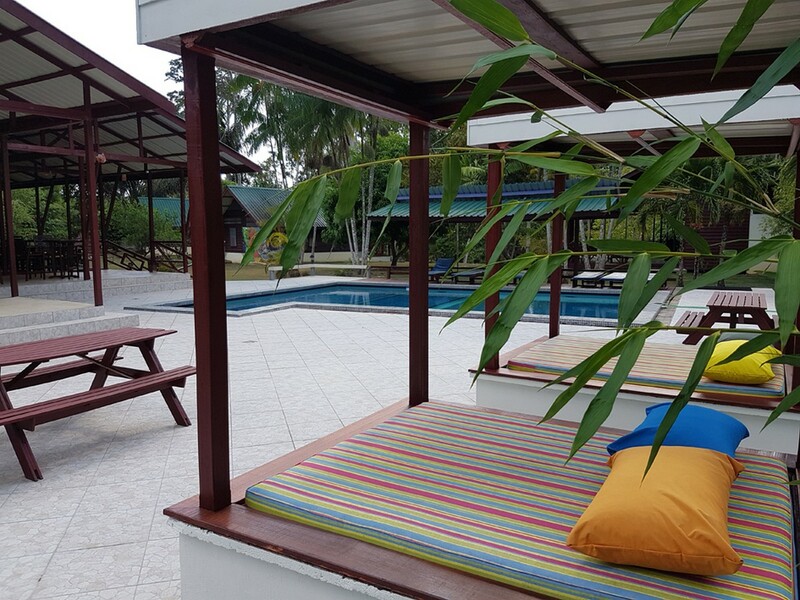 When we reach Anaula Resort you will be carried away by its peace. This will be your home away from home during your stay. After a light lunch in buffet style in our beautiful restaurant, you can check in. After this you have the opportunity to discover the island. In the afternoon we will go by boat to the Ferulassi rapids, where you can relax, swin or enjoy a natural whirlpool. After dinner our guide will explain a little about the Saramaccan culture. After this we will go for an exciting adventure, spotting caimans. During this night trip by boat, you can enjoy the breathtaking starry sky and the Total silence of the Amazone rainforest. After breakfast we`ll be heading to New Aurora by motorised dug out boats for a village walk. During the tour of the village you will discover the local population and their unique way of life and their traditional customs and habits. We will visit the mission with a church, a school and a medical post. Around 16.30 pm we go for a bush walk around the island which the resort is located. During this walk we get information about the local medicinal and use of the plants. During the civil war in 1986 the Jungle Commandos with their leader Ronnie Brunswijk, visited the island for their “immortality rituals”. The remains of these rituals remind us of the island unique piece of history. After an delicous dinner you can enjoy a cultural dance performance. Traditional dances like the Seketi, Awasa and Bandamba will be presented. Our guide will be explaining the content and meaning of these dances. Note: the cultural dance event is being offered at a minimum of 8 (eight) guests. This morning is free for your own activities. 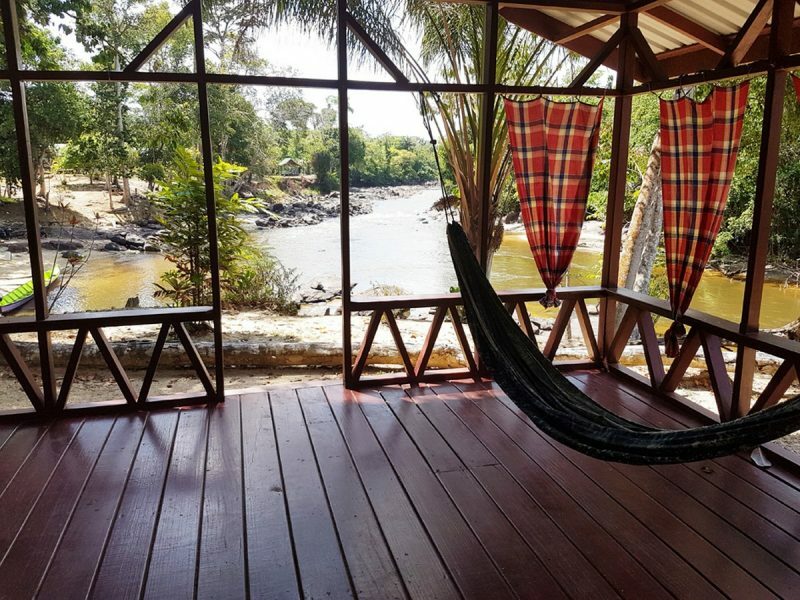 You can swim, take a walk through the forest, relax by the pool or in a hammock, or just relax and enjoy the breathtaking nature.